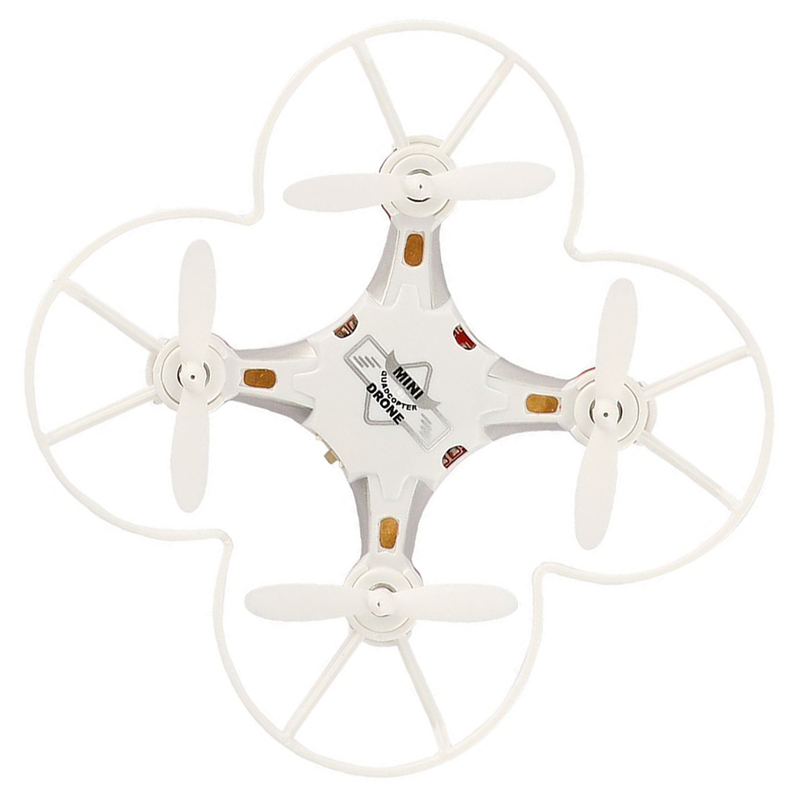 POCKET SIZE DESIGN: ultra mini integrate the drone into the controller. Put the whole drone into your pocket HEADLESS MODE: no need to adjust the position of copter before flying; ONE KEY RETURN: avoid lost aircraft and bring drone back with the simple push of a button HAND THROW: throwing away the traditional flight mode that all by transmitter operation, just slightly throw your quadcopter into the sky, it will fly freely and steady with the 6-Axis Gyro System TWO CONTROL MODES: the left and right throttle stick can be switched according to your habits. Flying stable but not satisfied with basic functions, professional 360 degree rollover performance makes you more enjoy the fun of rolling. SETUP INSTRUCTION: turn on the quadcopter first, then turn on the transmitter, and push the throttle stick up and then down. 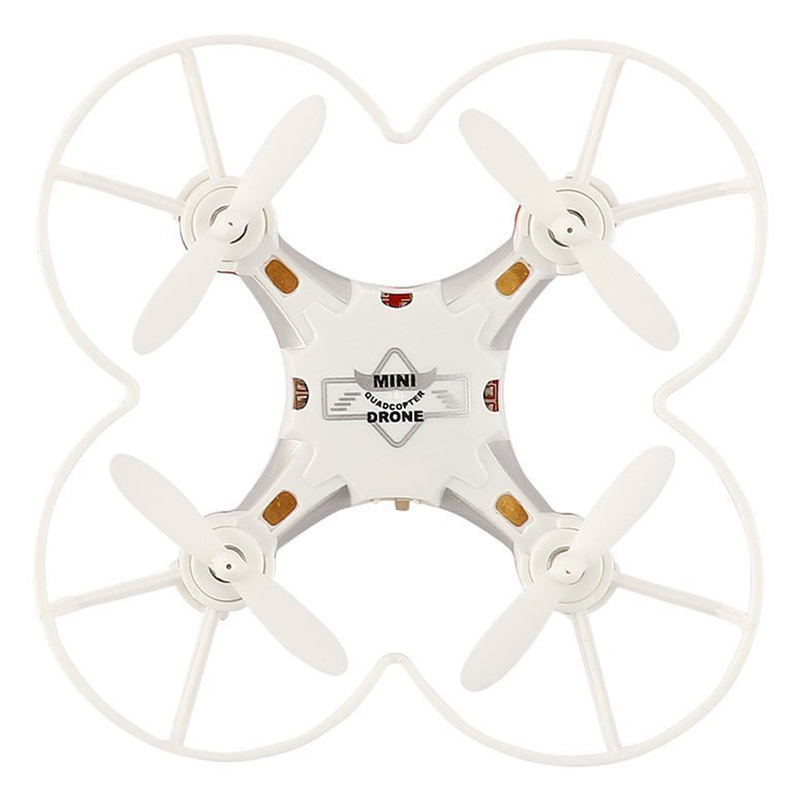 Features with headless mode, one key return, 3D flip&roll, hand throw, LED light, the pocket drone will be sure your best choice to start flying. TWO CONTROL MODES: the left and right throttle stick can be switched according to your habits. Flying stable but not satisfied with basic functions, professional 360 degree rollover performance makes you more enjoy the fun of rolling. 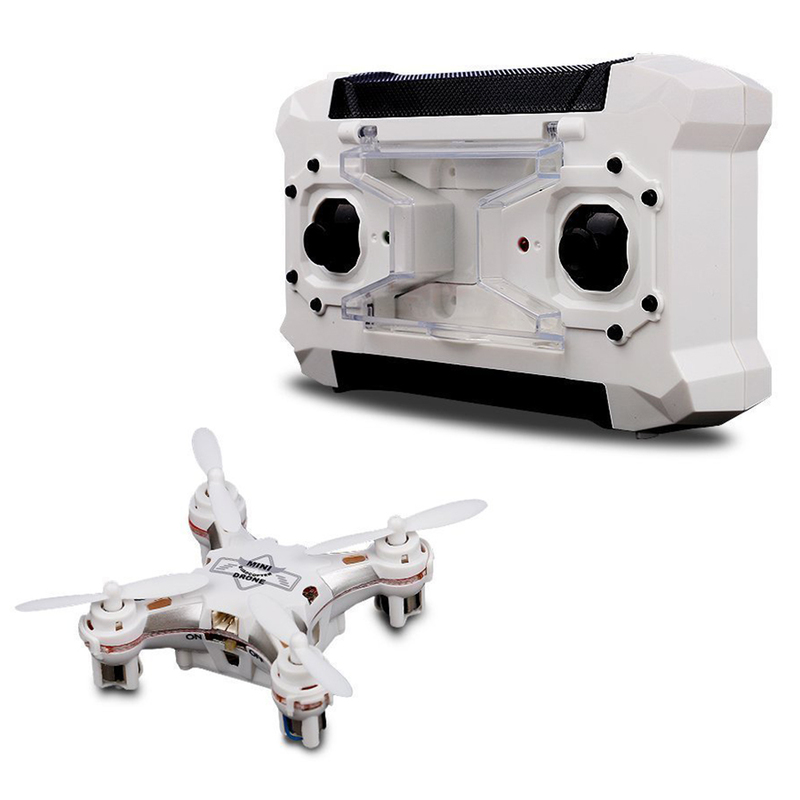 2, use the USB cable to charge the drone connect with your PC or powerbank.